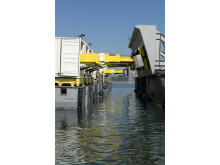 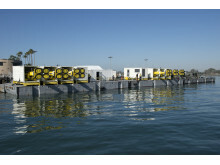 One of the several MoorMaster™ automated mooring units installed at the St. Lawrence Seway in Canada. 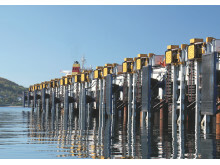 The Seaway recently placed an order - the largest MoorMaster™ order to date - for a large number of units throughout the 600-kilometre lock system. 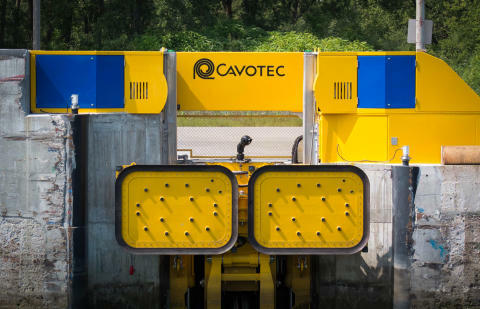 Cavotec has won three orders worth a total of more than EUR 28 million for MoorMaster™ automated mooring systems at applications in Australia, Canada and Denmark, one of which — for the St. Lawrence Seaway in Canada — is the largest to date for MoorMaster™, and one of the biggest projects in the history of the Group. 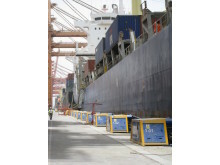 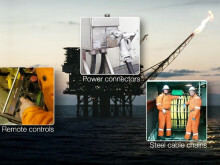 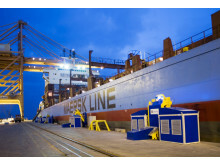 Global engineering group Cavotec has won orders for its innovative technologies for ports in Australia, Indonesia, Oman, Portugal and Turkey, and for two major shipping lines, with a combined value of more than EUR 11.5 million. 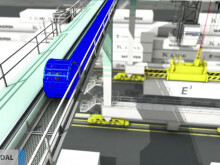 How our innovative MoorMaster™ automated mooring technology is supporting an airports rather than a ports application in Australia. 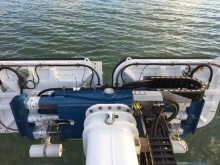 The Port of Helsinki's MoorMaster™ project continues to progress smoothly, with installation of the automated mooring units underway, and commissioning scheduled for April/May 2016. 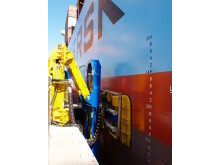 Cavotec's innovative MoorMaster™ automated mooring technology has won the Busch Vacuum Innovation Award 2015, for its use of Busch vacuum technology, the latest in a series of industry awards for MoorMaster™. 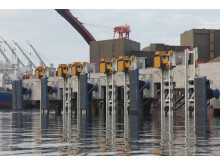 MoorMaster™ automated mooring units currently being installed at a bulk handling application in Narvik, northern Norway. 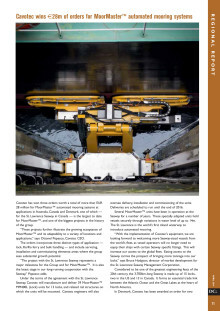 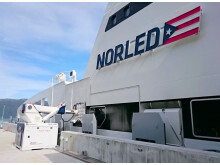 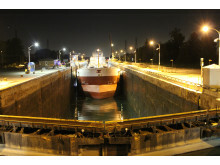 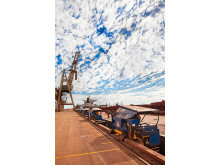 Dry Cargo International reports on our latest round of MoorMasterTM automated mooring projects at applications in Australia, Canada and Denmark, one of which — for the St. Lawrence Seaway in Canada — is the largest to date for technology, and one of the biggest projects in the history of the group.